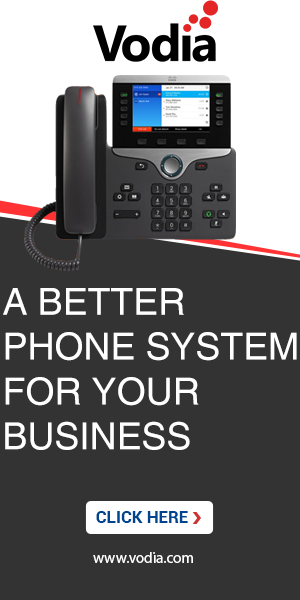 We have many customers setup to automatically record calls. There are times when the automatic call recording needs to be temporarily disable for a single call. It would be a useful feature to be able to turn off the recording from the phone. There are two ways to record a call. 1) One is automatic recording which you can turn on, on the Domain General settings. These recording are saved under Domain > Features > Recorded Calls. 2) Second is the Star code recording, which you can record on the fly using the *93 code and end it with *94 and it will record only the part of the call you intend to record. Please turn on "Play a message before start recording" setting on the Domain > General settings page if you wish to hear the prompt before the call being recorded. These recordings you can find under User's (The one who started the recording) Mailbox settings. 1) Upgrade to the latest 58.3 version. With the latest 58.3 you can use the "emergency" login http://<pbx_ip:port>/rawlogin.htm if you are unable to login. 2) IF you turn on the " Recording default for this domain " option on the domain settings then the call is being recorded automatically. And if you press *94 when you want to the stop the recording on this call, it will stop. You can see those recordings in the /usr/local/pbx/recordings/<Current_date>/ folder (if you are unable to play it on the GUI, which we are trying to fix right now). 3) IF " Recording default for this domain " option on the domain settings is off, then you can simply press *93 and *94 FROM the recording extension and you can find those recordings on the GUI in mailbox (but it might not play), but you can find them in /usr/local/pbx/recordings folder. 4) If you want to shut off and turn on the recording in the same call, you can also do that with the star codes (and not with the automatic recording option) and it will generate two files in the /usr/local/pbx/recordings folder. 5) Sort your folders contents with recent most at the end so have a faster access. P.S:- Please be on the latest 58.3 for trying this out. Your explanation is confusing. My simple question is if I have automatic call recording turned on at the domain level can I disable recording for a single call from the phone? Will *94 disable automatic call recording for a single call and then be reactivated when a new call comes in. We have been getting a lot of requests for the recordings lately, so i took this opportunity to divulge all the information and steps we have for everyone trying one or the other thing with it. Yes, like i mentioned in the first point, automatic recording can be turned off using *94 and that setting will stay only for one call on that extension.